The Marriage Referendum Bill passes in the Seanad with Minister for Justice Frances Fitzgerald calling it “a proud day. ”Christmas weddings are hopefully set to be on the cards with the President signing it into law. Mental Health Week kicks off on campus on the 9th of November with a multitude of societies hosting events to raise awareness. Attend, donate and spread the word that “it’s okay not to be okay.” Last year 500 people died by suicide in Ireland. It is surpassing the figures of deaths released from drunk drivers in the past year – this is an issue that needs to be addressed. UCC is building a virtual Boole World based on the infamous Quad for the video game Minecraft. 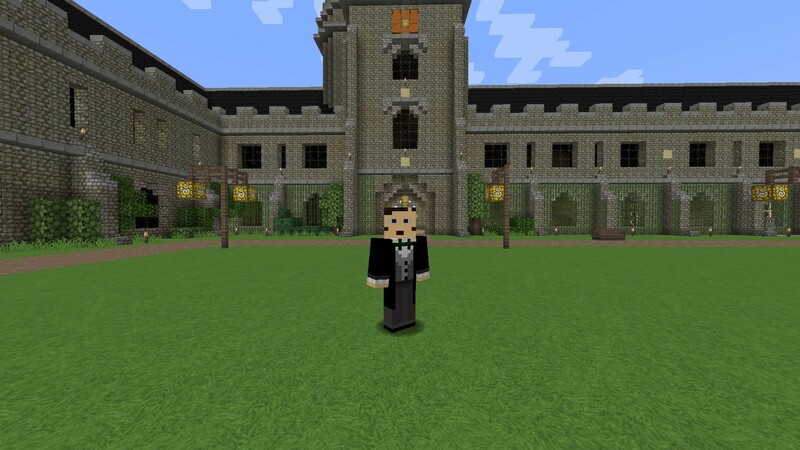 All three wings will be readily available to explore; a project that is being supported by Microsoft Ireland. This is an innovative and educational way to mark the bicentenary of the birth of George Boole – the first Professor of Mathematics at UCC. been surprisingly mixed, with claims of everything from great appreciation of “a small gesture to try and help trans* people in UCC” to “political correctness in universities has gone mad.” What do you think? Pro Refugee Candidate Stabbed – battles on to win the election. German Politician, Henriette Reker was running for Mayor of Cologne when she was stabbed in the neck a day before voters went to the polls. The man held accountable was said to have disapproved of her liberal stance on refugees. The Independent candidate went on to win the election with more than 52% of the vote. A video, posted on Youtube, showing a large group of students, at a party that spilled onto the streets, screaming, chanting and displacing bags of rubbish, has highlighted the serious level of disturbances that local residents often face from the UCC student community. The video was posted by the Magazine Road Residents’ Association. UCC and local councillors have released public statements in relation to the outrage provoked by the video. 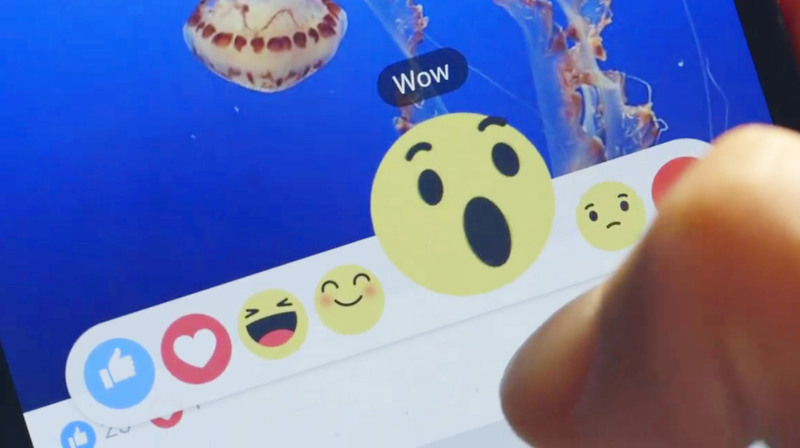 Mark Zuckerberg gave Facebook users an alternative to the “dislike” button that so many users had requested: “reactions.” These are a set of six emojis placed alongside the “like” button. This could lead to more people interacting with the website. However, does anyone actually care? Will you go out of your way to express laughter or anger to a post? The sporting world was sent into complete shock when Billy Walsh resigned as head coach of the Irish High Performance Unit. Tensions were building with the IABA and unfortunately they could not meet with a compromise for the coach that only just recently brought back another gold medal to Ireland for boxing. The Irish Sporting council proposed a contract, which Walsh agreed with, but the IABA did not. The Olympic Games in Rio 2016 are looming as a full time successor is being handpicked to take over. Last week, over 100 students stood in solidarity highlighting their support for the ongoing talks between the INMO and HSE in relation to working conditions for undergraduate nurses and midwives; the low pay while undertaking rostered placements as part of their programmes of study is an ongoing issue for these students who are eagerly calling for a positive outcome from these talks.